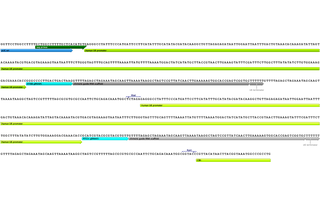 Expresses eSpCas9(1.1) and two sgRNAs. 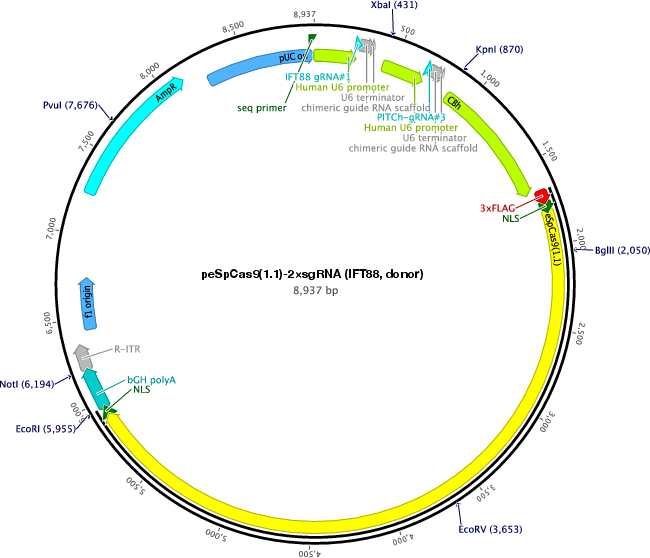 The first gRNA targets human IFT88 and the second gRNA targets a pDonor-tBFP-NLS-Neo (Universal). 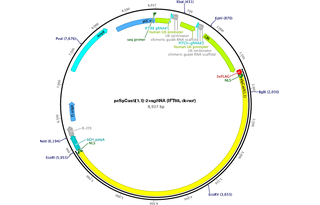 human IFT88 gRNA#1 sequence was inserted in the first sgRNA expression cassette in the plasmid.